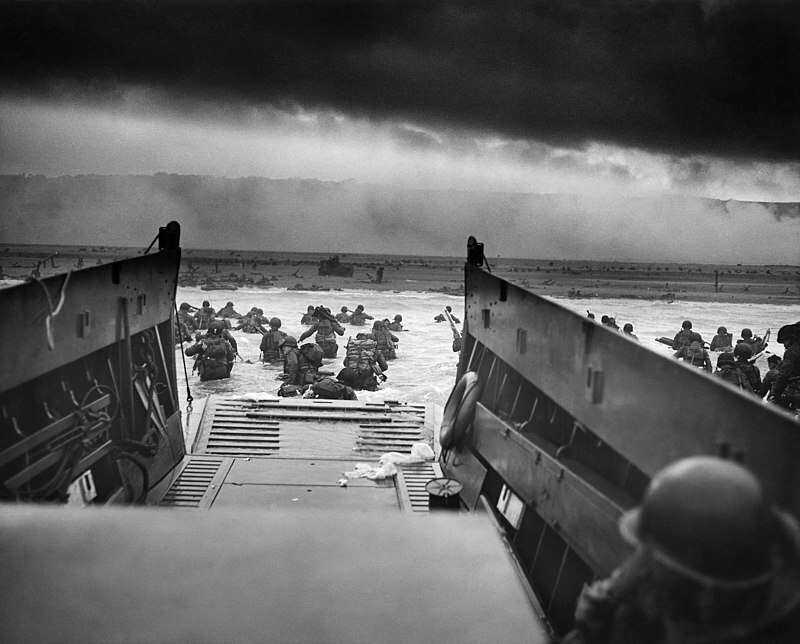 As a historian who has written quite a bit about World War II (okay, three books), nothing looms as large as D-Day, Operation Overlord, launched on June 6, 1944. Allied forces stormed the Normandy beaches and fought their way east to Germany. The war ended in Europe in May 1945. What a lot of people today know about D-Day probably comes from Steven Spielberg’s 1998 movie Saving Private Ryan, which is lauded for its realistic depiction of the landing on Omaha Beach. 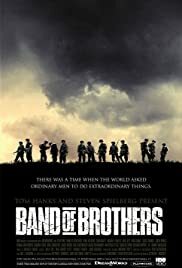 And in 2001, fans of the movie likely tuned in to HBO’s limited series, Band of Brothers, to follow the exploits of Easy Company, the men who parachuted into Normandy. The series was based on Stephen Ambrose’s popular 1992 book of the same name. While both of these projects benefitted from updated, modern filming techniques, the structure of their stories is decades old. Assemble a motley crew of men, give them a mission, and watch what happens. Sure, these newer film versions have vivid color and up close violence. 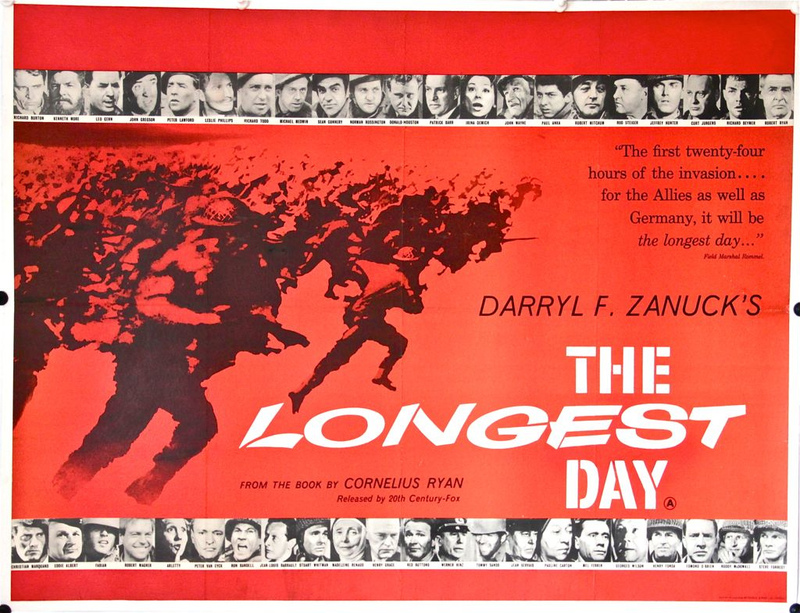 But they don’t have the gritty black-and-white moodiness of the 1962 Darryl Zanuck epic, The Longest Day. And they don’t have John Wayne as Lt. Col. Ben Vandervoort, a real-life hero. All of these are Hollywood, and no matter how many claims film and series creators make for authenticity, they cannot be regarded as accurate history. 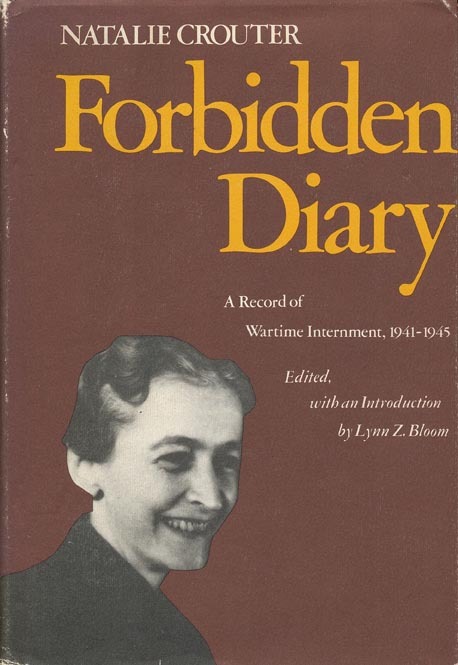 Scads of books have been published about D-Day. 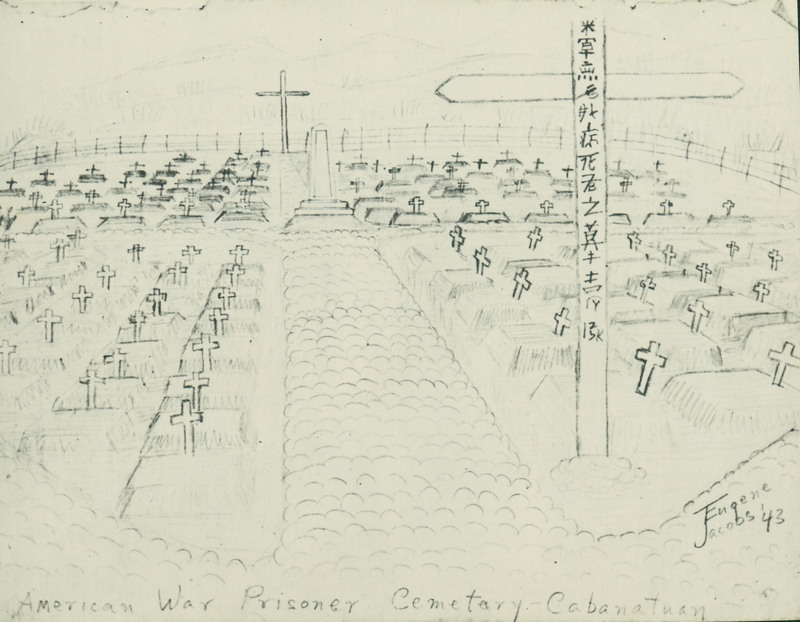 One of the most recent–and one of the best–about soldiers’ experiences in Europe is Mary Louise Roberts’s What Soldiers Do. This view of D-Day and its aftermath isn’t likely to make it to the screen, big or little. But for those interested in a deeper understanding of World War II, Roberts’s book is essential reading. He’s written more books than I ever will, and he’s done so while working a full-time job. James frequently turned down speaking engagements because he didn’t have the time. He was always working, whether at his day job or nights and weekends at his writing. 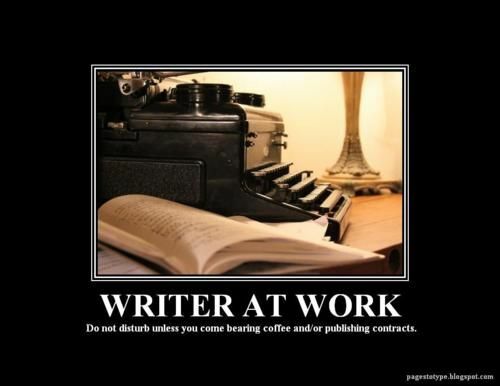 Now, whenever I hear the phrase “I’m working here,” I think about the life of a writer. We’re always working. The day job pays the bills. The writing, well, it both keeps us sane and drives us crazy. Right now, it’s keeping me sane. I’m doing what I think of as preliminary writing: working on a book proposal. Still, it’s writing and it’s history. It keeps my mind off the great swirl of contemporary politics. 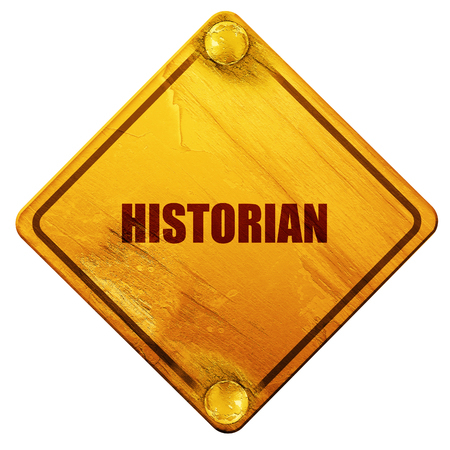 As a historian, I’m more comfortable dealing with events that happened in the past. For now, I keep the radio and the television turned off and keep my eyes and fingertips on the keyboard. I’m working here. All sorts of interesting things can happen once you’ve published a book. As an academic historian, I’m used to giving classrooms lectures and presenting research papers at scholarly conferences. 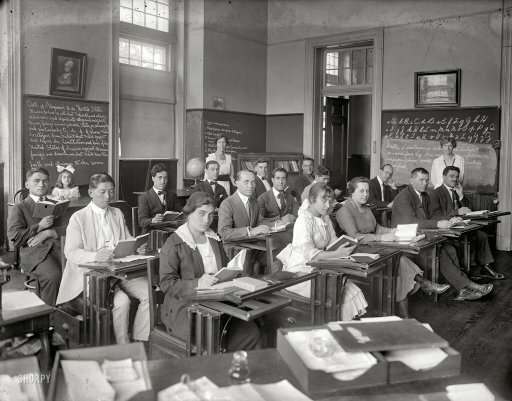 The lectures usually involve large rooms of a mostly captive audience. The research presentations usually small rooms populated by other scholars interested in the same historical topic I am. 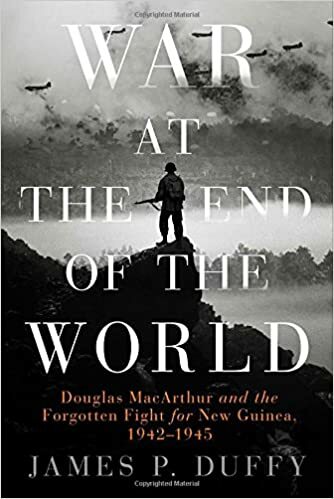 After I published Angels of the Underground, I was invited to give a talk for a World War II symposium at the MacArthur Memorial. 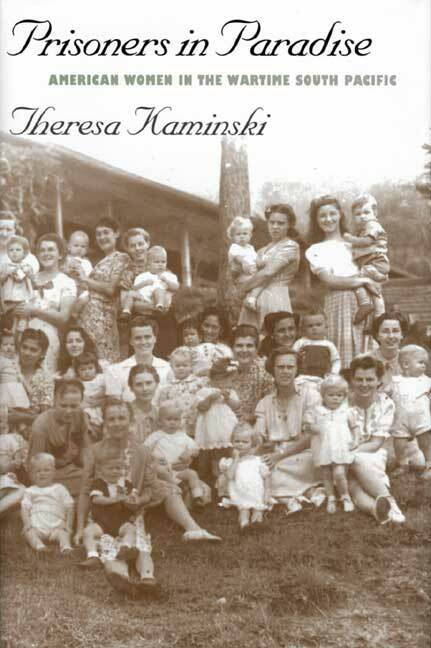 While most of the people who attended didn’t know much about those angels, they did know something about the war in the Pacific theater. It was a very engaging day, and I got to talk to a lot of interesting people. The entire symposium was fascinating, and it was filmed. There was a C-SPAN camera rolling in the back of the auditorium while I gave my talk. I tried not to stare at it. I did pretty good with forgetting but not forgetting it was there. So now I’ve been on t.v., and the angels have gained a wider audience.